Spring is in the air and so are new beginnings for CPF. Below are highlights from our recent press release. 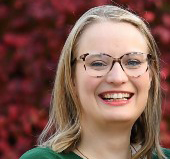 CPF welcomed Katy Vennum, BS, MPH in the summer of 2018 as CPF Administrator. She brings valuable skills and expertise from her education at Texas A&M and George Washington University, as well as from her roles at the American Heart Association working on physician quality and health IT initiatives and operations with Prize4Life, Inc.
A new website was launched on March 15, 2019 that delivers an improved virtual experience intended to streamline content, inform and update visitors, and make grant resources broadly available. CPF and grantees will be busy at the upcoming APhA2019 meeting in Seattle, Washington. Below is a list of activities and awards that will occur over the four-day meeting. The grant for the 'Texas Hypertension Adherence Program' has increased in scope. The Texas Department of State Health Services (DSHS) has expanded its partnership with the Texas Pharmacy Association (TPA) to develop new approaches to increase the reach and effectiveness of evidence-based public health strategies in populations and communities with a high burden of diabetes or heart disease and stroke. 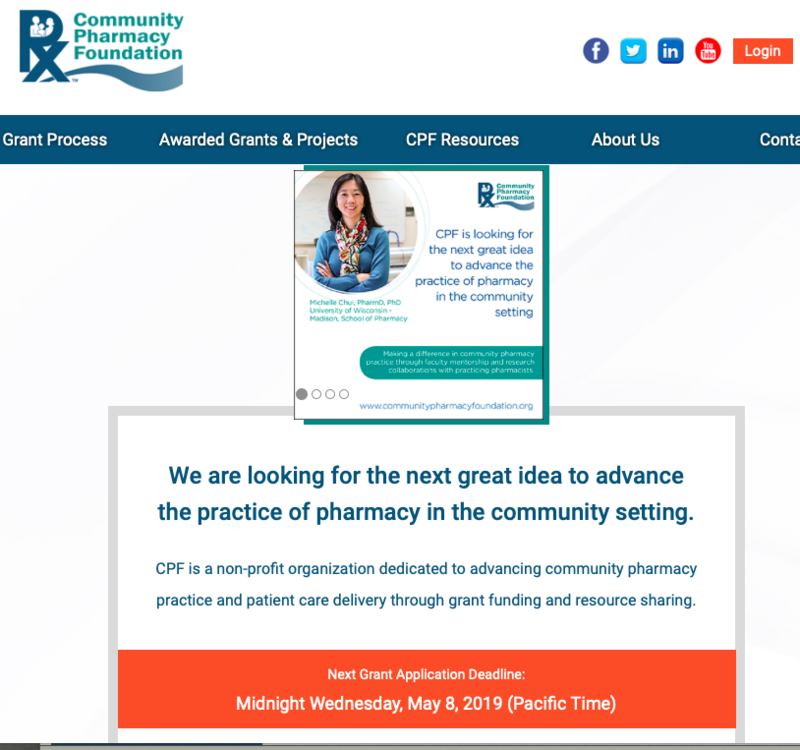 The grant for 'Tracking Performance in a Contemporary Community Pharmacy Practice' continues to expand as part of an initiative for 'Community Management of Medication Complexity National Multi-Site Demonstration', which launched on June 21, 2018. The project is led by the Center for Health Care Strategies (CHCS) and was made possible with support from the Gordon and Betty Moore Foundation. McDonough recently co-presented a webinar titled 'Building the Business Case and Value-Based Payment Models for Enhanced Medication Management'. The webinar recording and slides are available here. Side note: One of the researchers on this project, William Doucette, PhD, is also the recipient of the APhA Academy of Pharmaceutical Research & Science (APhA–APRS) Clinical Research Paper Award that will be presented on Sunday, March 24, 2019 during the APhA second general session. 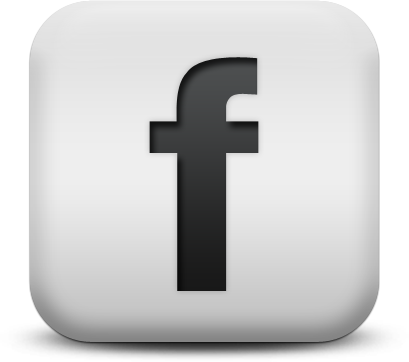 Facebook announced it will block advertisements that include false content about vaccines. Alcohol is the 3rd leading preventable cause of death in the United States. Does America have an alcohol crisis?